Ever return back from staying in a hotel, wishing you could live in a room like the one you stayed in? 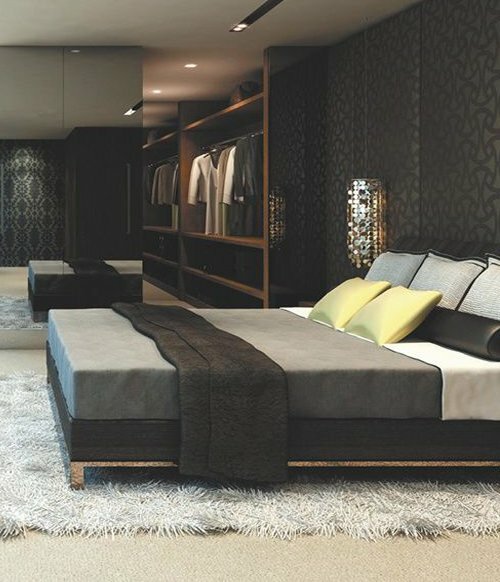 Everyone loves a sophisticated, modern, expensive-looking room. It all comes down to the decorating and is easy to do, even if you are on a budget. 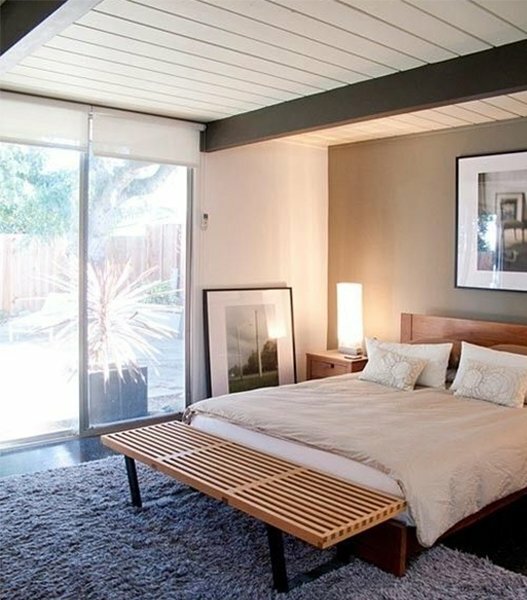 If you are willing to splurge, it would be a great idea to completely revamp your bedroom using new furniture. You would want to purchase furniture that is sleek and sophisticated. 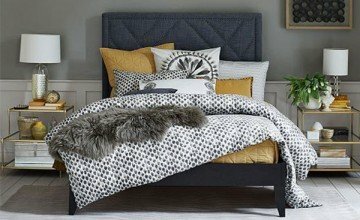 This could include a bed complete with a no-fuss headboard, low bedside tables, sofa to relax on, and so on. 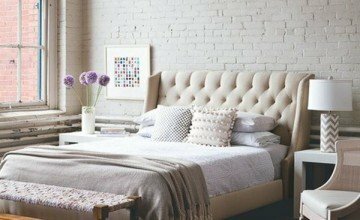 You could also simply make changes to your room without changing the furniture and modernize your bedroom in other ways. Change the colors of your. 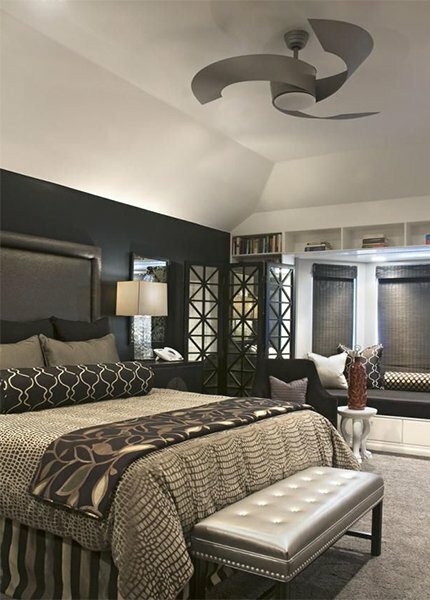 You could go for an-all white classic bedroom, or go for different shades of grey. Accessorize the room with pops of color, through cushions, throws, lampshades and rugs. 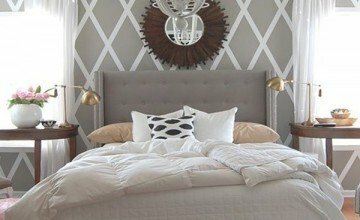 Use wallpaper to give your bedroom some dimension, ideally with bold and interesting prints. 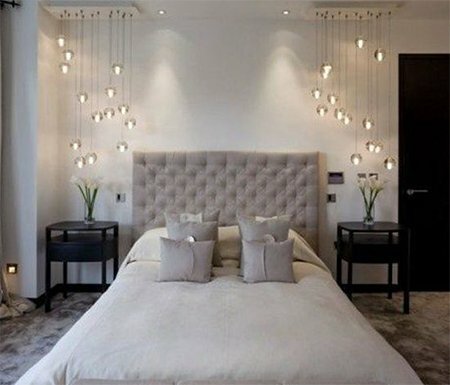 The lighting you choose also plays a major role in giving your bedroom a modern and expensive look. 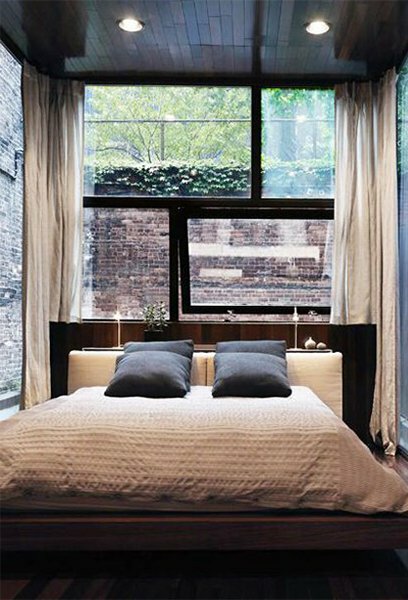 The best option would be to go for a chandelier to hang over your bed. If you are on a budget however, there are many wall lighting options that you could go for instead.